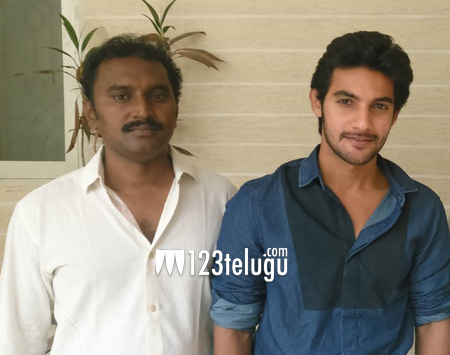 Youth hero Aadhi will be working in senior director Madhan’s direction. Rajkumar is going to produce this romantic entertainer on R.K. Studios banner and production is going to start very soon, according to producer. Madhan made the film ‘Pellaina Kotthalo’ as a director and wrote the script for ‘Aa Naluguru’. He is a talented person who has not received many offers after the film ‘Pellaina Kotthalo’. Aadhi is now showing interest as he believes in the story of the movie. Some big actors and a popular heroine will be part of the film. Producer Rajkumar is looking at a December release.